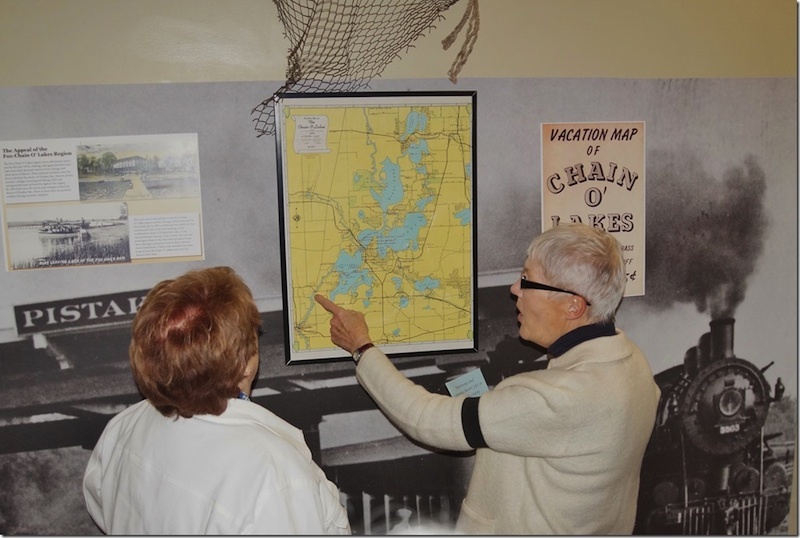 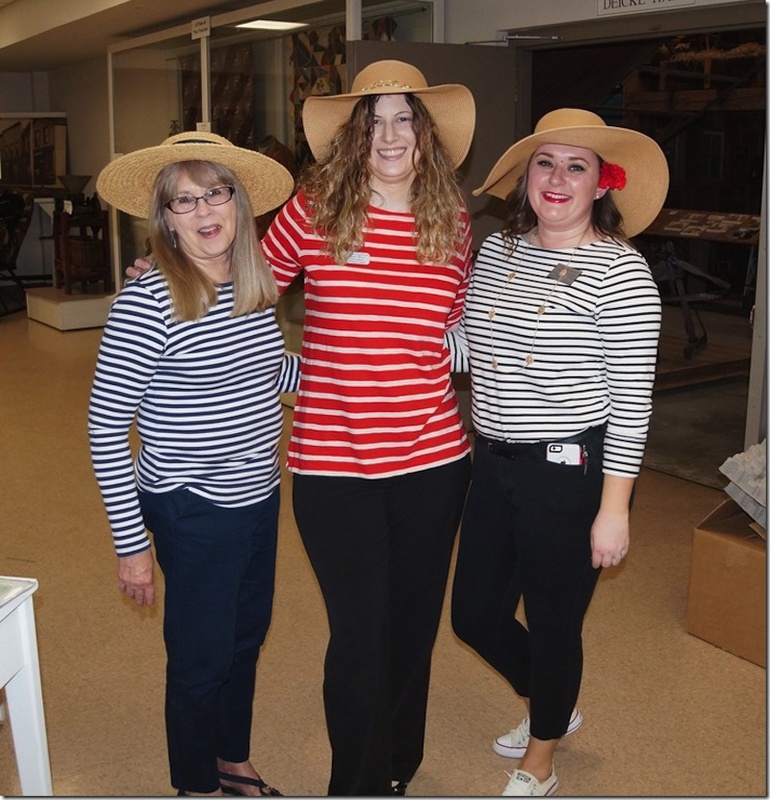 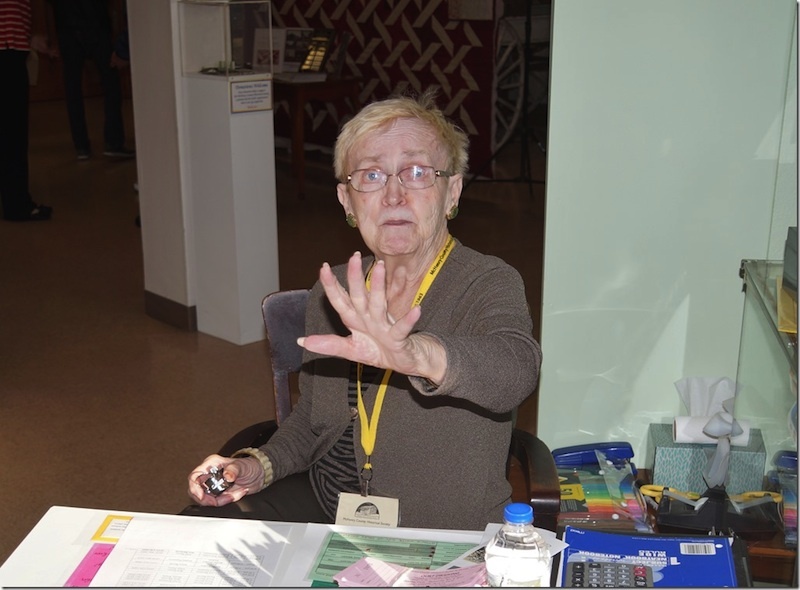 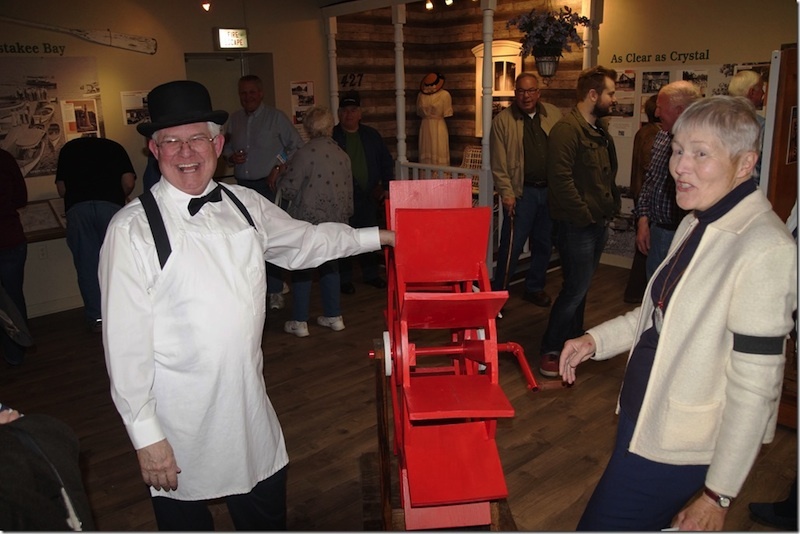 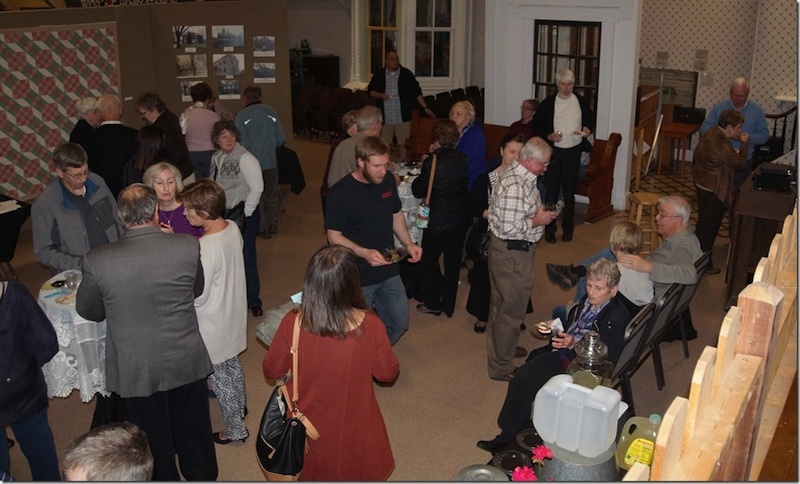 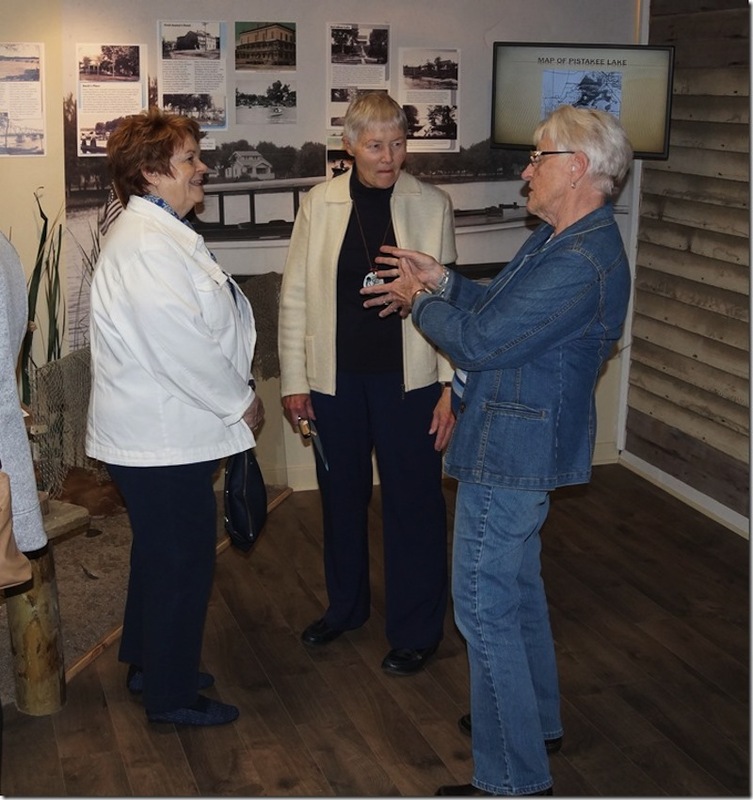 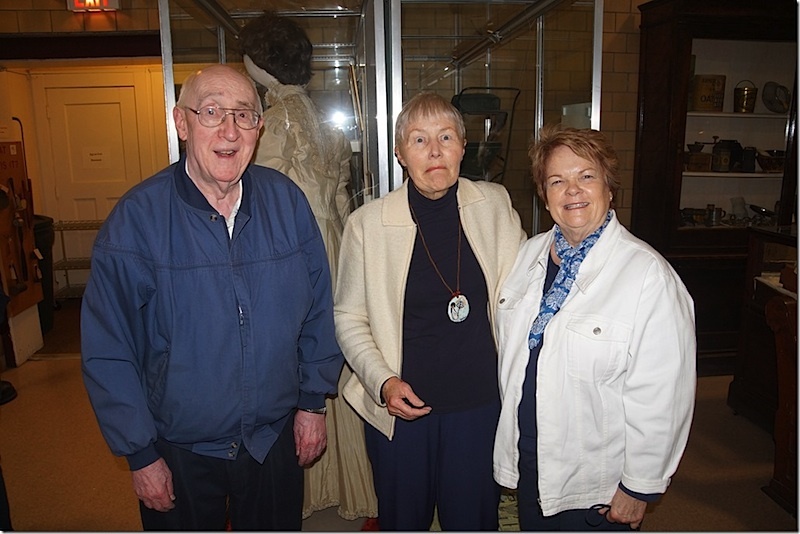 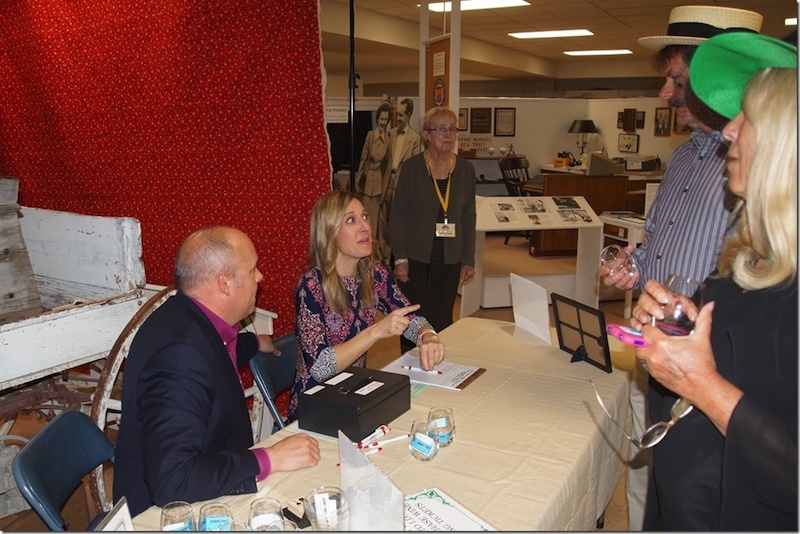 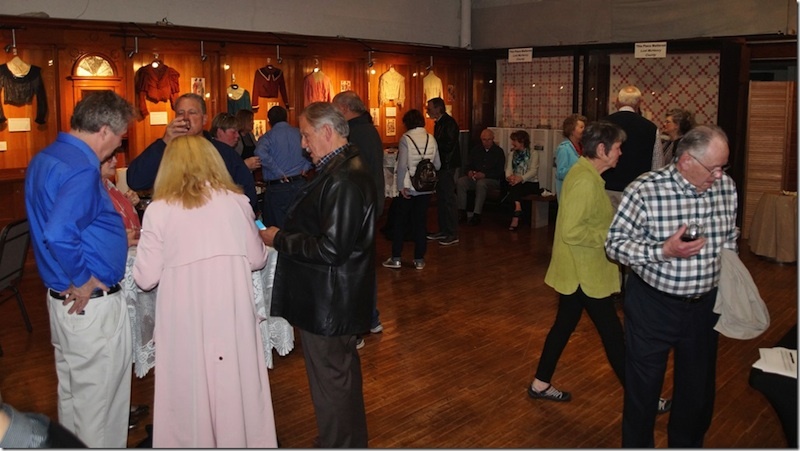 About 225 people attended the McHenry County HIstorical Society's party May 5, kicking off a new season and a new exhibit: Waterways & Getaways: Resort Life in McHenry County. 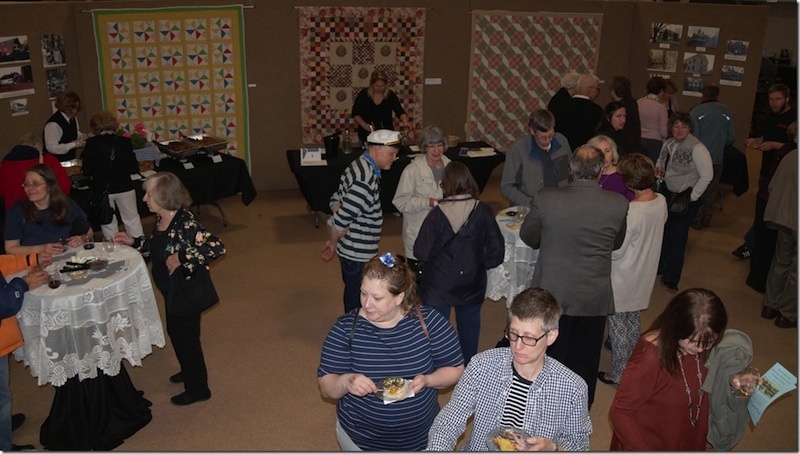 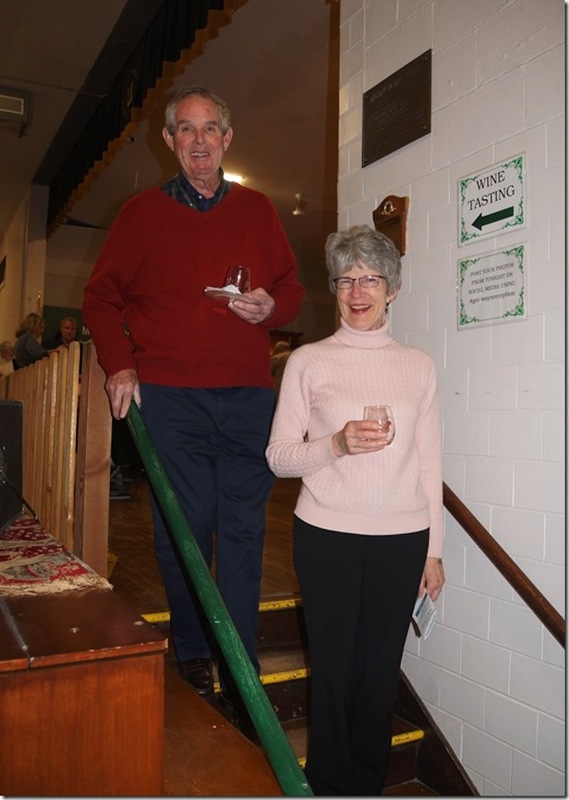 Special thanks to the International House of Wine and Cheese, Richmond, Three Chefs Catering in Crystal Lake, Joe's Place in Marengo and our musical entertainment, saxophonist/pianist Dave Childress. 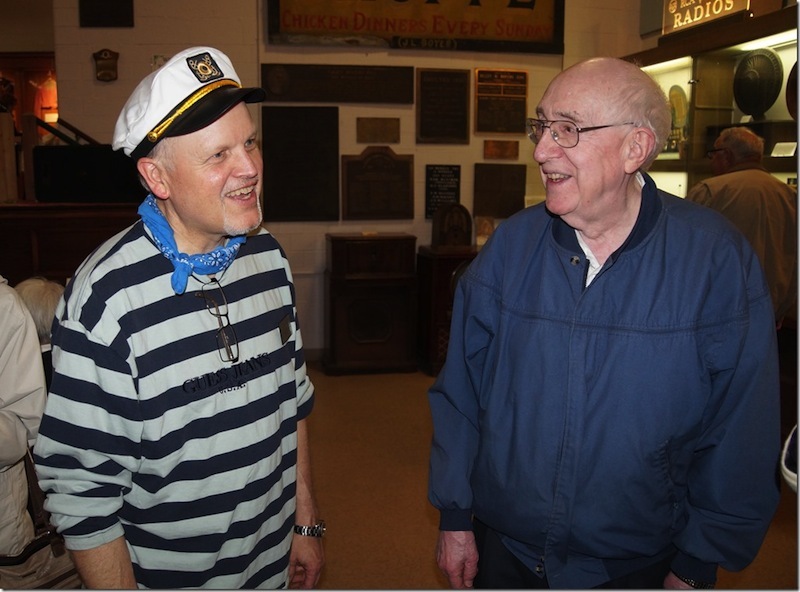 A very special thank you also to Ed O'Brien, who portrayed Sven Mellin, owner of the Bald Knob Resort on Pistakee Lake.